Men and Lady Senior golfers welcomed! 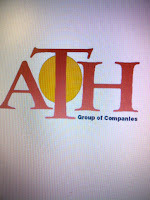 Date: Monday 19th Sept, Wed. 21st Sept. and Thursday 22nd Sept. Format: 54- Hole stroke play for men & ladies. 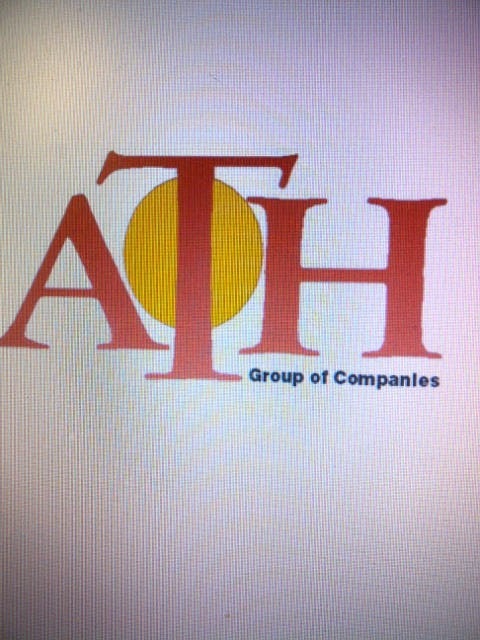 Sponsor: ATH Group of Companies . Eligibility: Golfers at age of 55 years or over. Prizes: Prizes with a total value of $2000 awarded to men & ladies on a daily basis over 54 holes. The Jack Akbar Trophy, will be played over 54 holes, will be awarded to a best net returned by the male golfer over 70 years.